This is a special order item and is ordered in especially for you from Denmark. This may take up to 2 weeks to arrive. 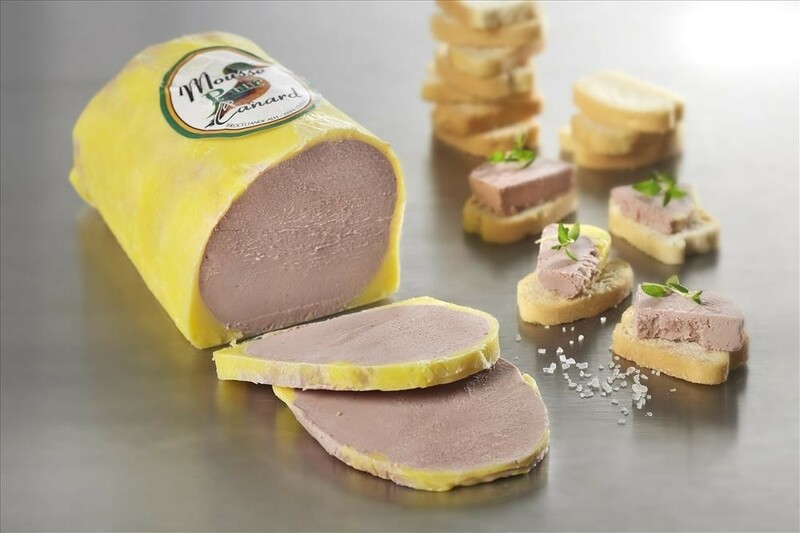 Duck Liver Mousse flavoured with port - truly an indulgent treat. Customers who bought this products also bought the products shown below. 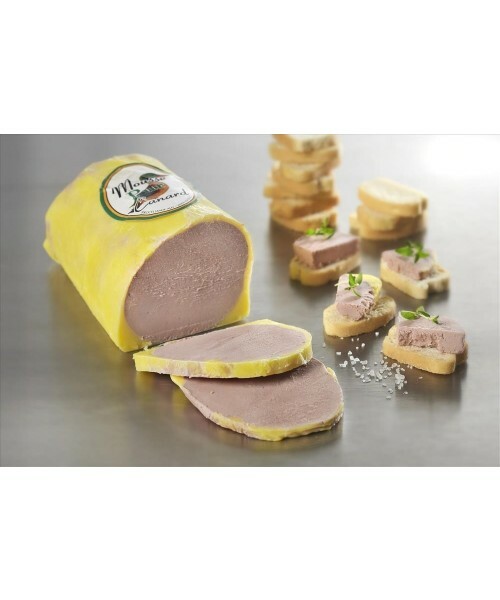 A delicious smooth duck liver pâté - a great choice for an open sandwich - “Smørrebrød”. The basic ingredients are chopped duck liver, duck fat and port wine. Spread it on rye bread and top with chopped onions, tomatoes and remoulade. Duck liver (44%) , duck fat , water, milk powder , port wine , salt , wheat flour , colours (E120 , E150a) , pepper , shallot , sugar, milk , proteins, lactose (Milk) preservative (E250), spices.